Jason Pruitt has been hired as the executive director of the Gustavus Adolphus College Center for Career Development, Vice President for Student Life JoNes VanHecke announced today. Pruitt, who joins the Gustavus community after serving as the career development director at Carthage College in Kenosha, Wisconsin, will begin his duties on September 17. Pruitt’s hire in this newly-created role is the result of a $10 million grant last November that endowed the Gustavus Center for Career Development. As the center’s offerings continue to grow, he will be charged with enhancing the College’s career curriculum by further integrating post-graduate preparation into the academic and co-curricular life of Gustavus students, deepening connections with employers through robust engagement efforts, and continuing to build intentional mentorship, internship, and career experiences for all students. “Jason’s depth and breadth of knowledge in the career services field is impressive and his extensive record of success in connecting to alumni and employers is an excellent foundation for his strategic vision and leadership at Gustavus,” VanHecke said. The Gustavus Center for Career Development is expanding programmatic offerings, partnerships with academic departments and employers, and mentorship and internship opportunities as the result of the $10 million grant that was announced last November. 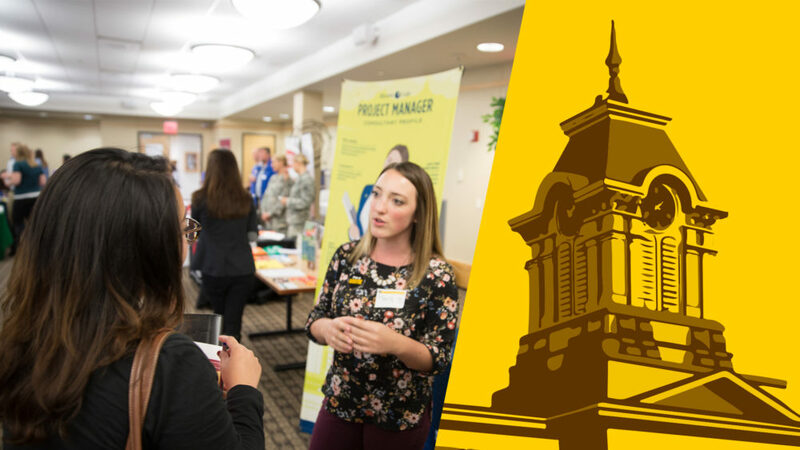 By pairing analytics and technology with staff who specialize in different fields, Gustavus seeks to build a top liberal arts career services operation that supports all students as they explore, experience, and successfully transition from college to career. The focus on integrated education, vocational reflection, and mentoring are key elements of the Gustavus Acts Strategic Plan, the College’s bold, 10-year vision to equip students to lead purposeful lives and to act on the great challenges of our time through an innovative liberal arts education of recognized excellence. Pruitt has been at Carthage College since 2005 and was promoted to career development director in 2013. 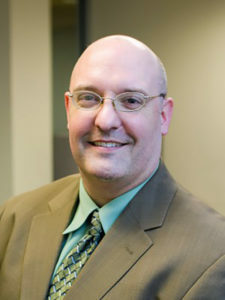 In addition to creating programming, meeting with students, and leading the day-to-day operations of the office, he recently played a key role in facilitating planning meetings with college leadership, faculty, students, and career development staff to create a world-class career services model funded by a multimillion dollar gift. Known as a strong relationship builder and strategic thinker, Pruitt earned his bachelor’s degree from the University of Wisconsin-Parkside and holds a master’s in human resources and labor relations from the University of Wisconsin-Milwaukee.